Until The Red Pyramid I hadn't read a Middle Grade book in years! If it wasn't for my awesome eight year old cousin I wouldn't have thought of picking up this genre again. How cool is this: she asked me to read it so we could have a book talk! I'm so lucky, how awesome is that!? Anyways, now I'm on a Middle Grade kick so I figured why not review some MG books occasionally on the blog? So now I introduce to you Middle Grade Monday! 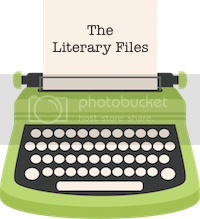 There are tons of other awesome Middle Grade Memes like Tween Tuesday and Marvelous Middle Grade which inspired Middle Grade Monday here at Call Me Crazy. This book was full of non-stop action! Literally from the first couple chapters I was sucked into Sadie and Carter's adventurous story. The book is told by both Sadie and Carter's point of views after these events happened through a cassette tape. I loved how Sadie and Carter grew tremendously as people throughout the book. They became more confident with themselves and grew closer together. I also really enjoyed how the story took place in multiple states, countries and even realms, the incredible scenery was definitely a wonderful bonus! Riordan did a perfect job of adding Egyptian mythology and hieroglyphs into the story without being at all confusing. It was awesome meeting all the different Gods and seeing how they would take shape. 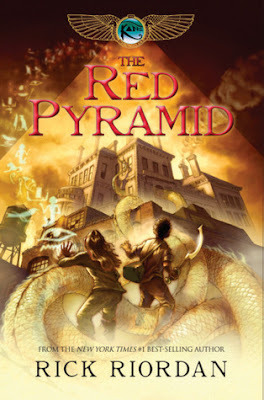 The Red Pyramid is an incredible start to Rick Riordan's The Kane Chronicles. I think both boys and girls (and adults!) will love reading about Sadie and Carter battling against Egyptian monsters to save their father. Filled with unexpected twists and turns, The Red Pyramid is the perfect family read! If I had to compare it to another young adult series it's like The Mortal Instruments, but with Egyptian mythology instead of fallen angels and targeted for a younger audience. 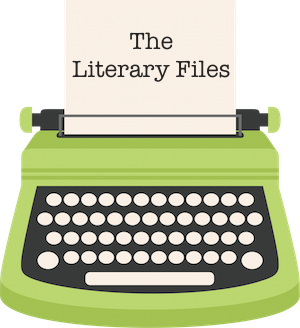 Thanks to Katie from Book Love for introducing me to the awesome Middle Grade Book Blogging Community! Without her great posts about MG books and updates on March of the Middle Grade Madness I would have totally been missing out! A. I gotta read this. C. I love that your trying MG! This sounds amazing Katie .. I'd love to read MG books though I have to admit that I'm not very familiar with the genre .. This one sounds epic, and if it's anything like The Mortal Instruments then it must definitely be awesome ! !